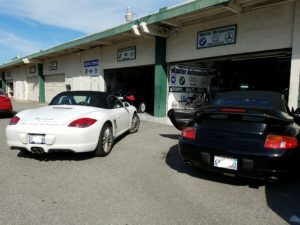 Master Automotive Will Repair Your Porsche in the San Jose Area! Master Automotive is an independently owned and operated Porsche auto repair and service shop in Santa Clara, CA. We are your alternative to the Porsche dealership for service and repair of your Porsche automobile in San Jose and Santa Clara, CA. Our ASE Certified team of Porsche technicians take pride in every Porsche service performed. We diagnose, service and repair your Porsche automobile using the latest Porsche equipment and in the timeliest of manners. We aim to exceed your Porsche repair expectations.